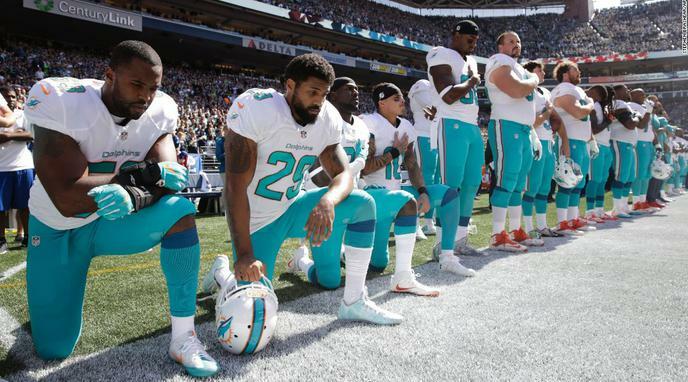 NFL players are role models to younger athletes and should respect national ceremonies. They are role models to younger athletes and should model non-violent protest of unequal conditions in our country when their conscience demands it. Being a role model is a matter of personal, moral conviction. Respecting ceremony is not an ethical argument for encroaching upon a peaceful and just protest. Role models are often criticized for their actions at first, but honored later. commit fewer felonies if they want to be good role models.